In a new study published in the journal Molecular Biology and Evolution, author Dong-Dong Wu, et. 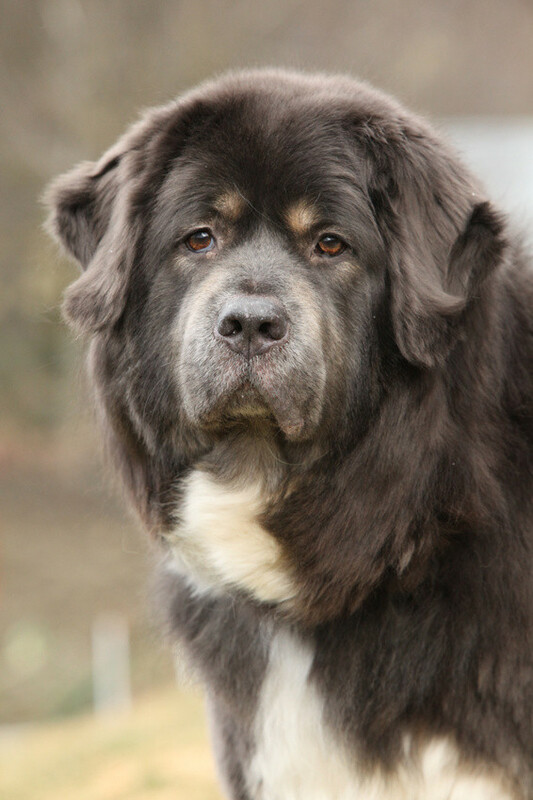 al., explored the genetic basis of high-altitude adaptation of Tibetan Mastiffs, which were originally domesticated from the Chinese native dogs of the plains. The authors examined genome-wide mutations (called single nucleotide polymorphisms, or SNPs) of 32 Tibetan Mastiffs, and compared them to 20 Chinese native dogs and 14 grey wolves. Overall, they identified more than 120,000 SNPs, and in their analysis, narrowed these down to 16 genes that have undergone positive selection in mastiffs, with 12 of these relevant to high altitude adaption. These candidate genes have been shown to be involved in energy production critical to high-altitude survival under low oxygen conditions. For future studies, the authors will explore whole genome sequences from individual Tibetan Mastiffs to gain better insights into high-altitude adaptations and canine evolution. If you have ever watched your dog swim, you’ve probably noticed that intense look of concentration on their face. Research has confirmed that swimming doesn’t come as naturally as, say, walking, running or trotting on land. Dr. Frank Fish, a professor of biology at West Chester University, set out with his colleagues to understand how real dogs perform the dog paddle. 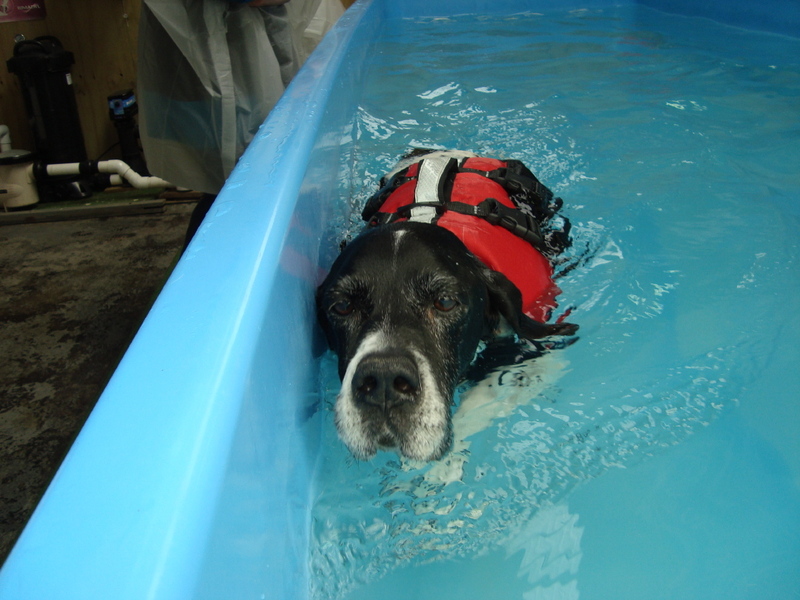 Dr Fish found a large horse rehabilitation pool for filming eight dogs of six different breeds during swimming. 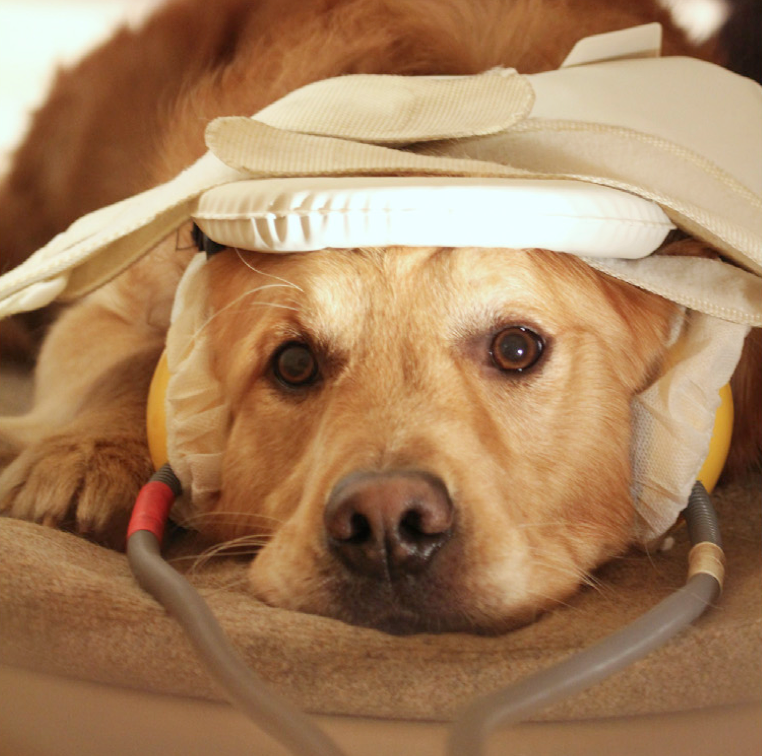 Dr Fish’s own dog was one of the study subjects. 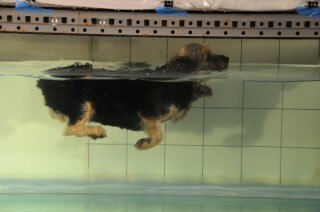 Swimming dogs are, essentially, using a basic movement but with some modification. Also, while the movements that make up terrestrial gaits like trotting can vary from one dog breed to another, the dog paddle gait showed very little variation among the different breeds. 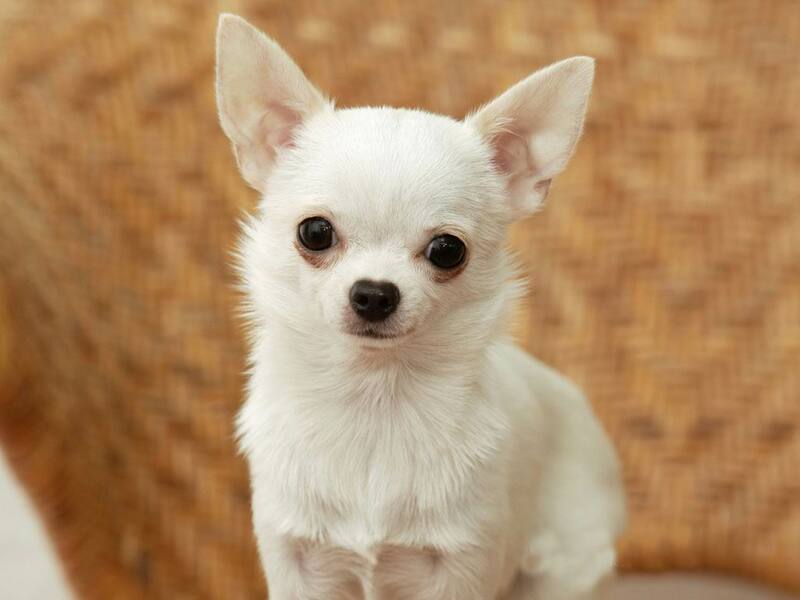 Dr Fish says that dogs can be used as a model for precursors to early swimming mammals. He hopes to unravel the steps in evolution that allowed four-legged terrestrial animals to become swimming mammals like the dolphin. In the meantime, get out there and let your dog swim. 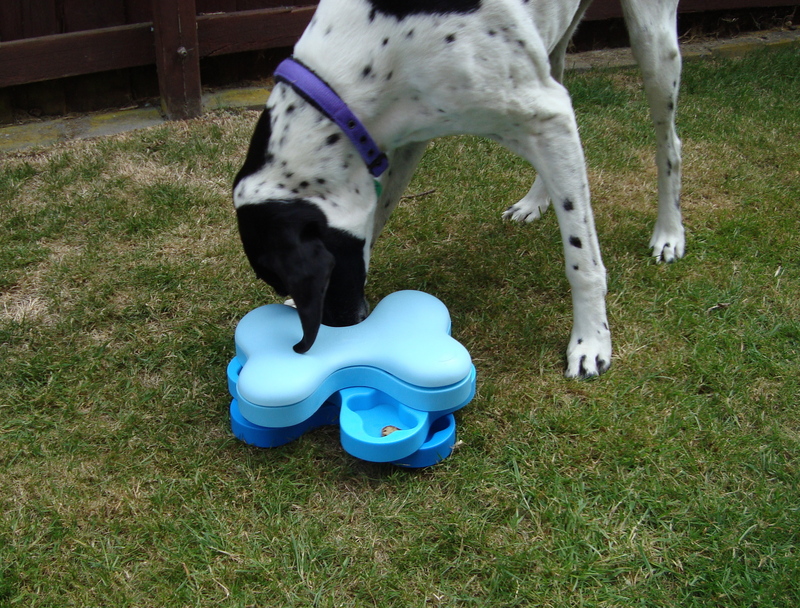 For most dogs, it’s great exercise! 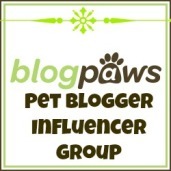 Want to know more about physical rehabilitation and whether swimming is right for your dog? Get in touch with me by completing the information below.